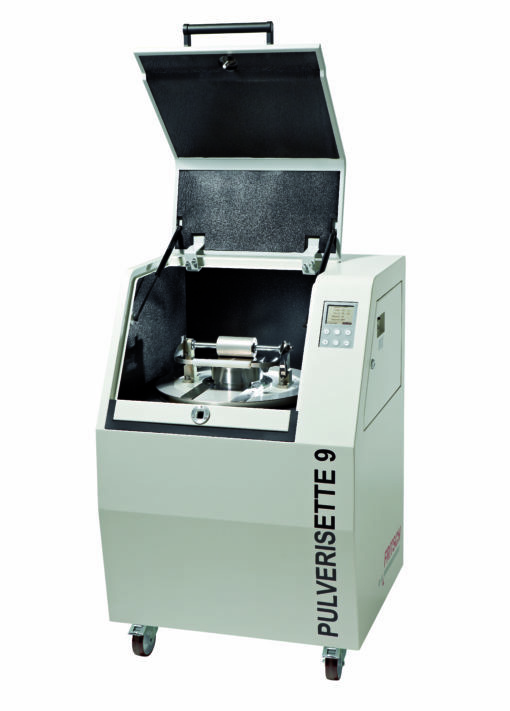 Thanks to the high rotational speed of up to 1100 rpm for the main disc, this high-tech Planetary Mill, Pulverisette 7 Premium, easily grinds down to the nanometer range. With the Planetary Mill Pulverisette 7 Premium, previously unachieved rotation speeds are now possible, yielding ultra-fine grinding results down to the nano range. 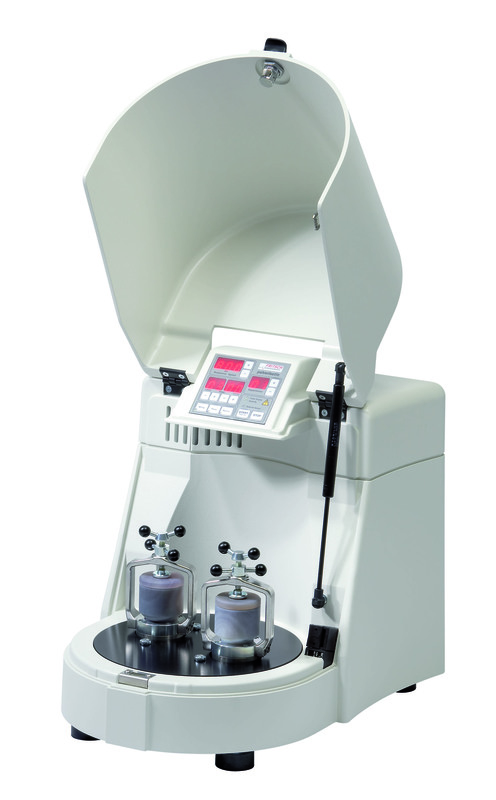 Application: pharmaceuticals, mechanical alloying, metallurgy, ceramics, materials research, geology and mineralogy, chemistry, biology. FASTER The grinding bowls are sunk into the disc making revolutionary rotation speeds of up to 1100 rpm possible for the first time in the FRITSCH premium line. 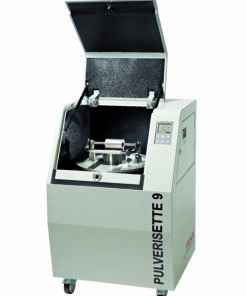 This means the Pulverisette 7 premiumcan achieve sensational centrifugal accelerations up to 95 times Earth’s gravity. The resulting energy application is roughly 150% greater than classic planetary mills. 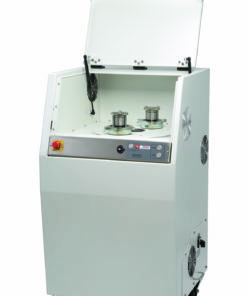 The result: significantly shorter milling processes and fineness levels down to the nano range. 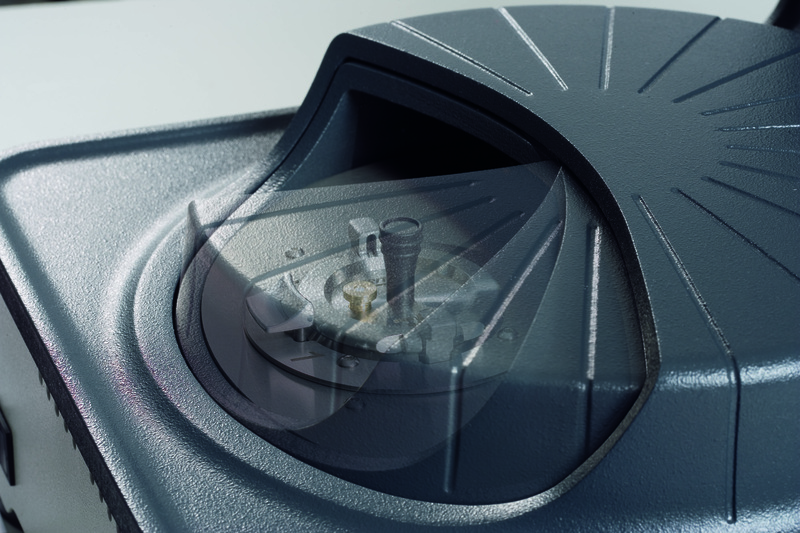 SIMPLER These are the centrepiece of the premium line: the sunken bowls with revolutionary SelfLOCK technology. 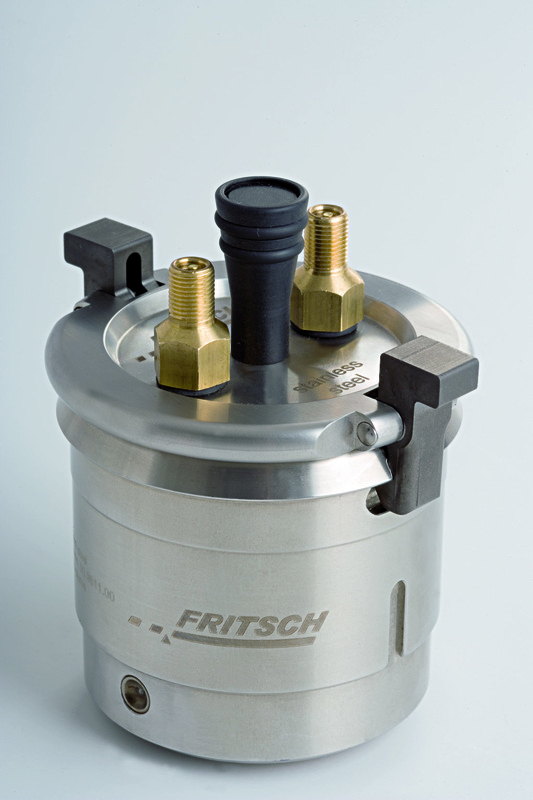 For the first time, the bowl and lid form a solid unit – no additional tensioning, no incorrect operation! It is as simple as placing the bowls in the mill. 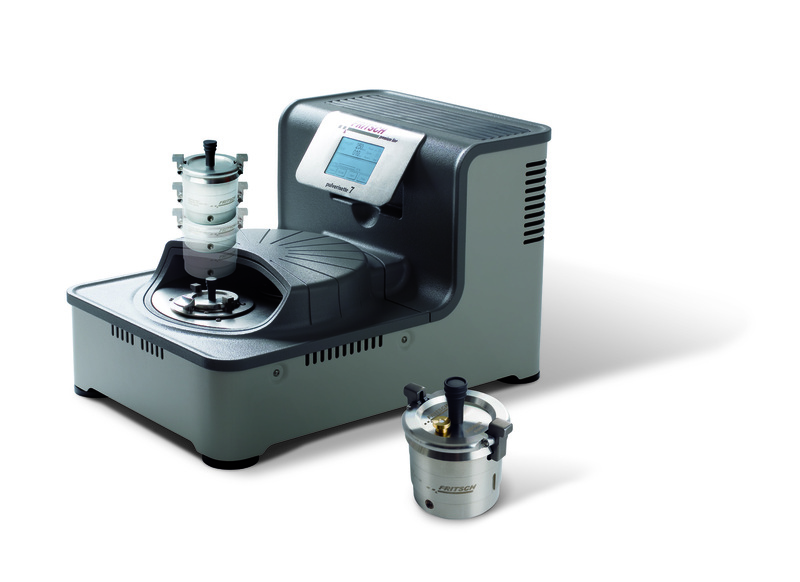 With the utilization of two EASY GTM grinding bowls with special lid and transmitter, you turn your Pulverisette 7 premium into an analytical measuring system for visualizing pressure and temperature during the grinding process. 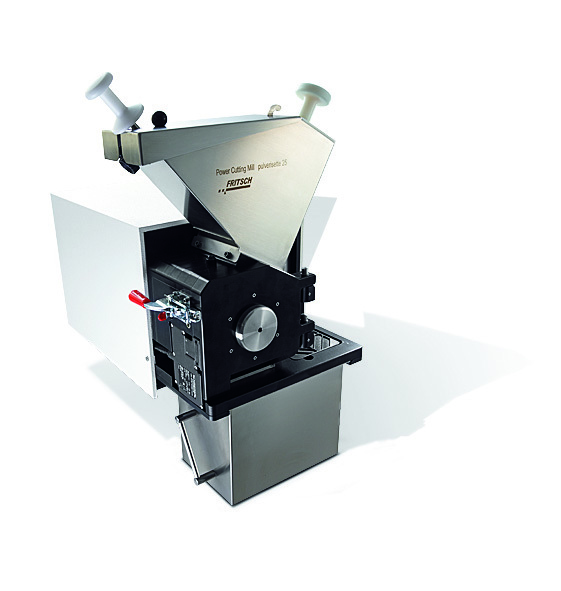 For the first time, we have sunk the grinding bowls. Brilliantly simple – brilliantly effective! 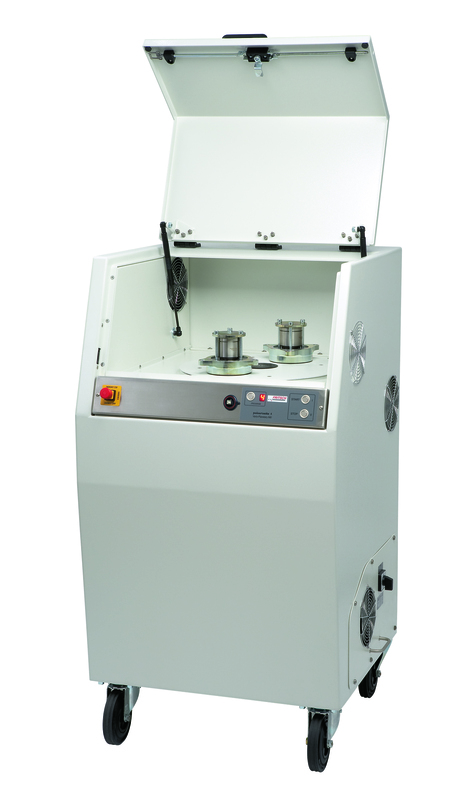 Achieve previously unheard of rotation speeds and ultra-fine grinding results down to the nano range. 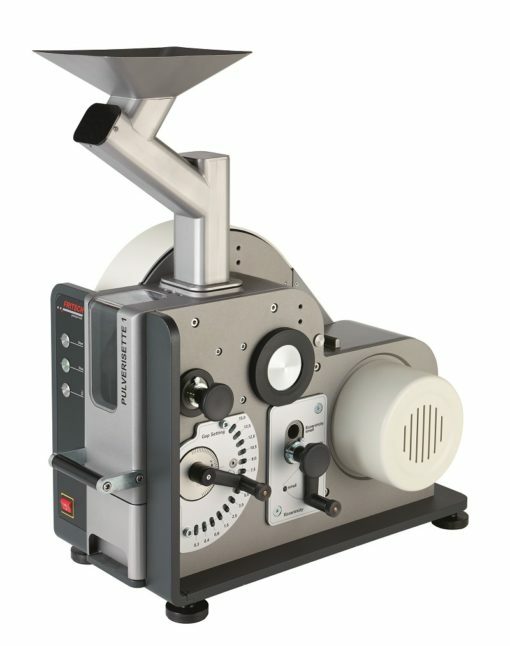 Grinding has never been as safe and reliable: Operators and the machine itself are kept safer than ever with the revolutionary SelfLOCK technology of the grinding bowls, automatic checking of the locks in the mill, blocking in the event of impermissible operating states, and the new automatic shut-off function in case of an imbalance. 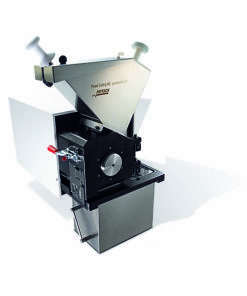 The Planetary Mono Mill Pulverisette 6 is recommended for extremely rapid, batch grinding of hard to soft material, dry or in suspension, down to colloidal fineness. 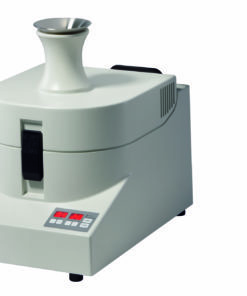 It is also an ideal laboratory instrument for mixing and homogenising of emulsions. 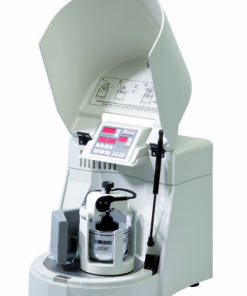 The Planetary Micro Mill Pulverisette 7 is designed for uniform, and extremely fine size reduction of very small samples of hard to soft material, dry or in suspension, down to colloidal fineness. Also designed for mixing and homogenising of emulsions or pastes. 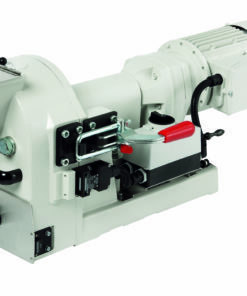 The Variable Speed Rotor Mill Pulverisette 14 is an all-purpose mill for rapid crushing of medium-hard to soft materials, even temperature-sensitive products. 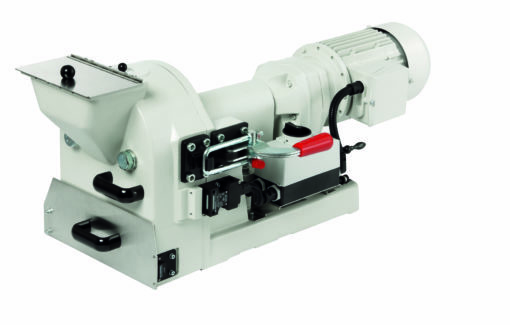 The Pulverisette 25 is a powerful cutting mill for the coarse grinding of dry, soft to medium-hard or fibrous materials and plastics. 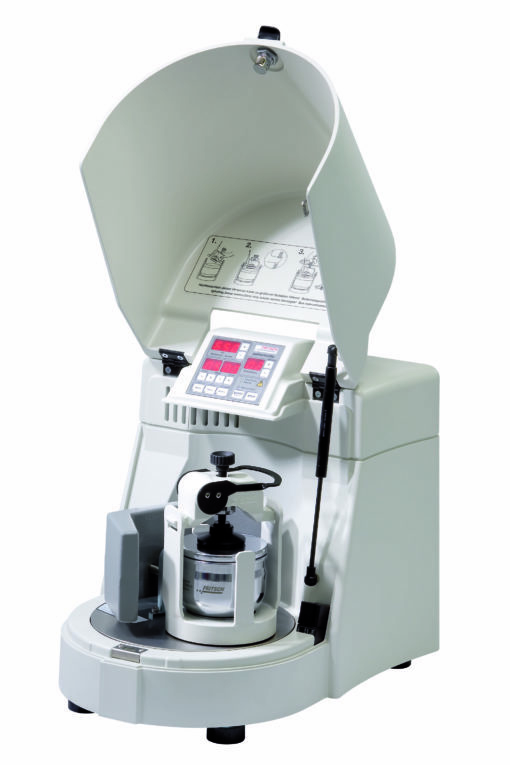 For fast and effective pre-crushing of very hard, hard, medium-hard, brittle materials, even ferrous alloys. Size reduction from 95 mm to 0.3 mm. The Vario Planetary Mill Pulverisette 4 is ideal for mechanical activation and alloying. 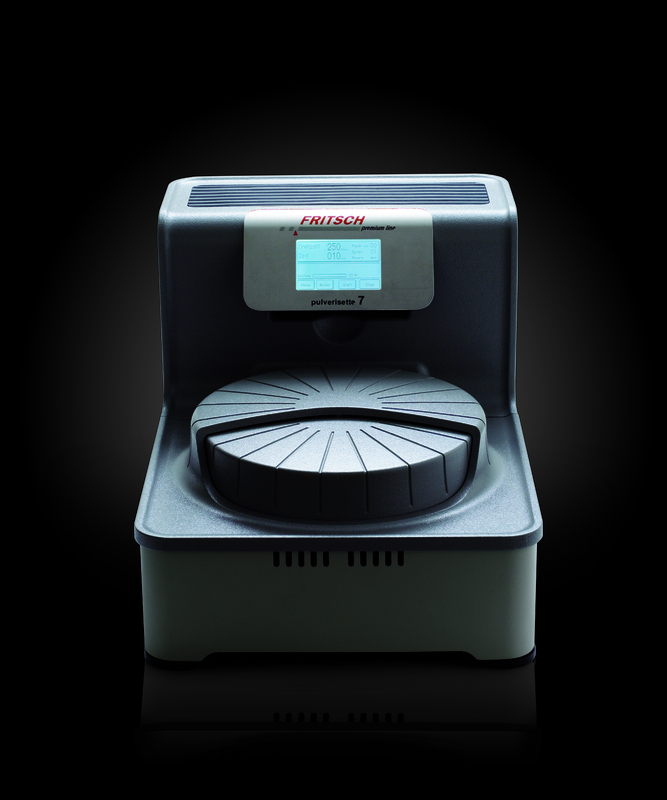 It offers the freedom to program all grinding parameters through PC software to achieve the desired effect on the sample. 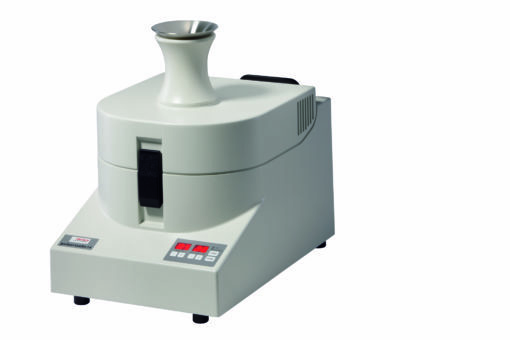 The Ring & Puck Mill Pulverisette 9 is designed for extremely fast pulverizing (speed up to 1500 rpm) of hard, brittle and fibrous laboratory samples, dry or in suspension, down to analytical fineness. 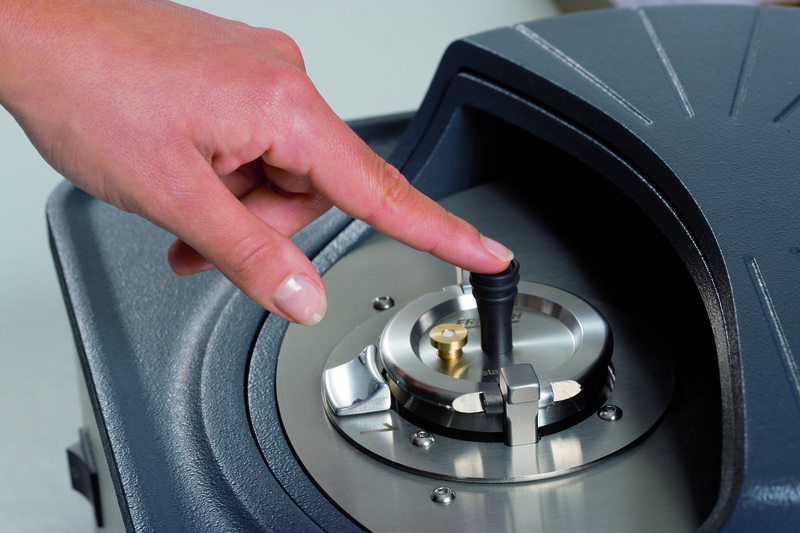 With a strong customer-oriented approach, Laval Lab is a central resource for advice on Scientific Laboratory Equipment. We can offer installation and commissioning. 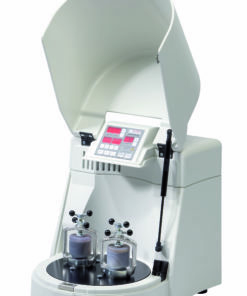 We provide after-sale service on all our equipment. Copyright 2018 © Laval Lab Inc.